- Removes pore granules and prevent sebum and blackheads. 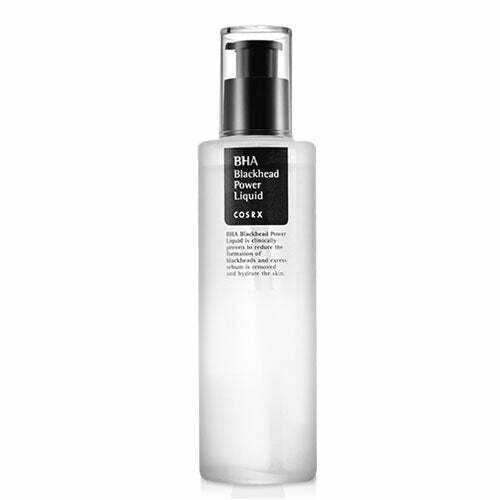 - Natural BHA absorbed into pores and remove sebum, blackhead and dead skin. - Removes sebum coating sheild and treats blemishes. - Treat old dead skin giving bright and clear skin care. - Light texture with natural BHA 4% gives long lasting silky glowing skin care. - Used white willow bark instead of water for healthy skin. - Use after face wash at the step of toner or essence. - Use cotton to apply gently on dead skin and blackhead areas. ◆ For silky skin texture apply gently on the face. ◆ Avoid eye areas. When used during day time, apply sunblock.